Vaani Menon has made us proud again! V.C.W. Arya Vidya Mandir is pleased to announce the achievement of Vaani Menon of Std. 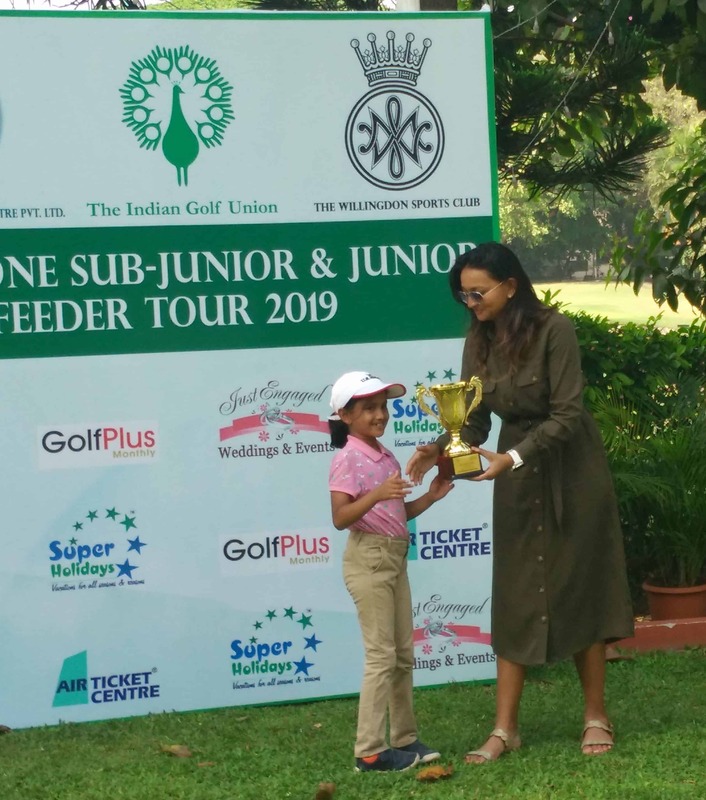 III at the Indian Golf Union, West Zone Sub-Junior and Junior feeder Golf Tour held at Willingdon sports club, Mumbai on the 25, 26 and 27th of March 2019. Vaani played brilliantly and won the trophy in U/9 category. We wish Vaani good-luck for her future endeavours.